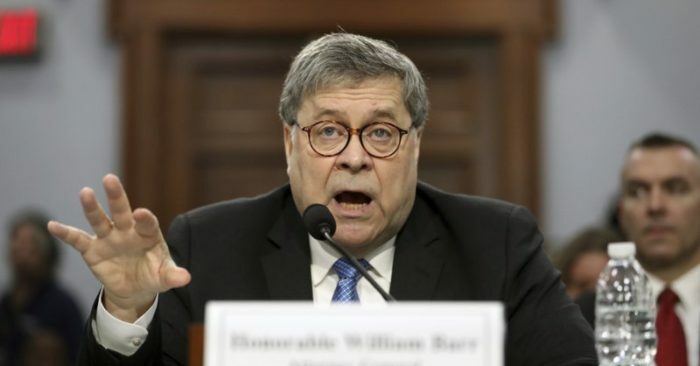 Attorney General Bill Barr dropped a bomb on the left on Wednesday during his testimony to the Senate Appropriations Committee, saying he has reason to believe there was spying on the Trump campaign during the 2016 election. “I think spying on a political campaign is a big deal,” Barr said to Democratic New Hampshire Sen. Jeanne Shaheen. Later in the hearing, Barr implied that he had information that made him believe that without authorization, the FBI was monitoring the Trump Campaign.